This carefully formulated facial cleaner is about to become the only cleanser product you buy. 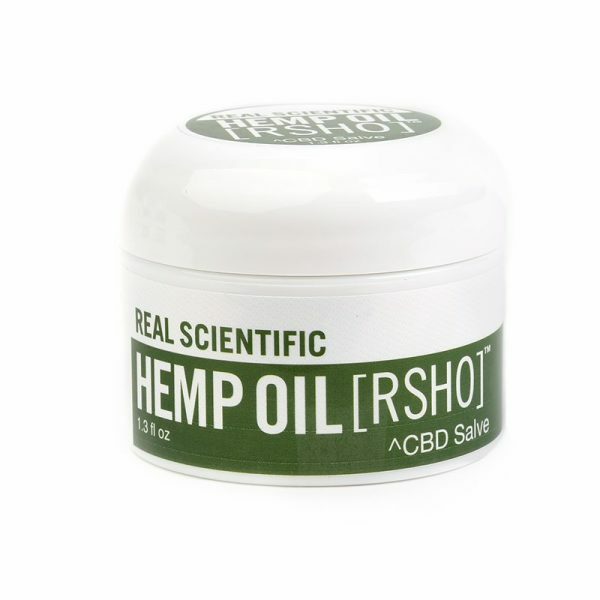 Harnessing a unique blend of hemp oil, 10 mg of CBD, and an ancient blend of Bi-Bong™ herbs, this non-drying cleanser is sulphate free and non-foaming for a purifying cleanser that can be used daily to remove dirt and makeup without harming the skin. Think it’s too good to be true? We invite your skin to be the critic of this exquisite product! 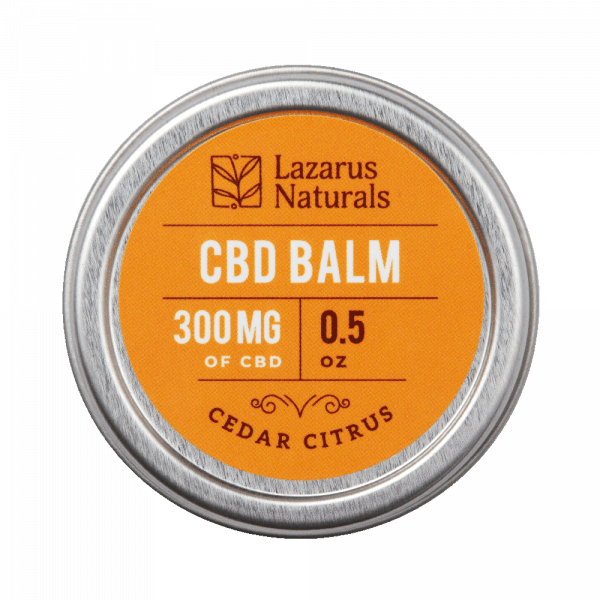 Purchase this product now and earn 52 CBD Thanks! 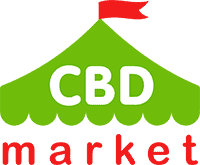 Working CBD into your daily beauty and skin regimen can help your skin look healthier and more youthful. 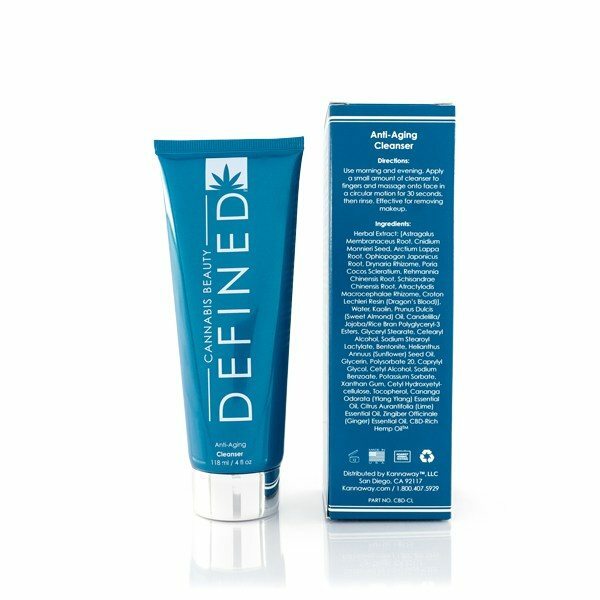 This Cannabis Beauty Defined Anti-Aging Cleanser (4 oz) combines a unique blend of hemp oil, 10 mg of CBD and a blend of Bi-Bong herbs. It won’t dry your skin, it is sulfate free and it doesn’t contain any harmful additives like alcohol or chemicals. You can use it on a daily basis to cleanse your skin of oils and dirt, remove makeup and treat problematic skin. 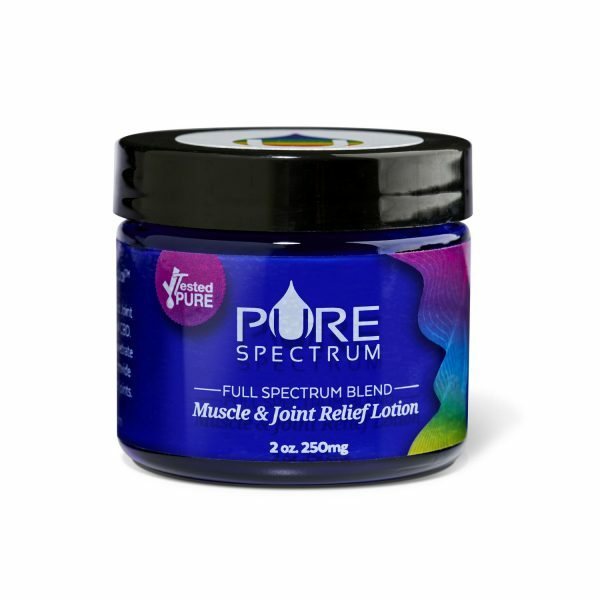 Dragon’s Blood and Artemesia is used to add nutrients back into the skin. Herbs are used to cleanse the skin without stripping away essential and natural oils. It is also hypoallergenic for even the most sensitive skin. A lot of people have trouble using traditional skin care products. 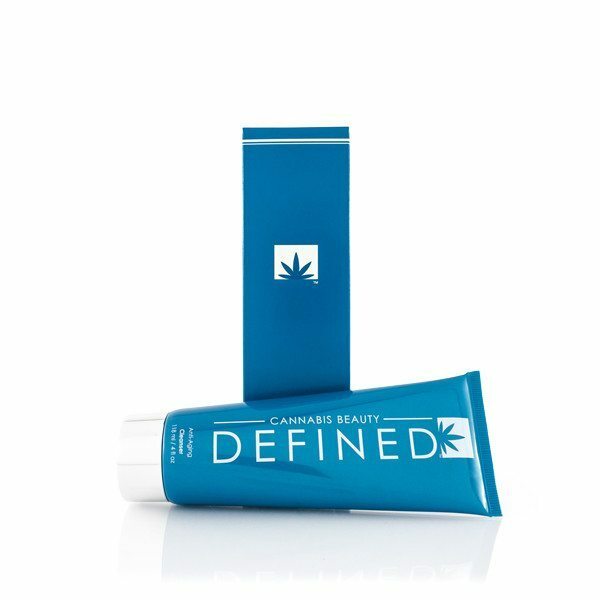 The Cannabis Beauty Defined line is designed to be simple and safe for all skin types, while still providing necessary benefits. I’ve been using this product for a week, and I like the nourishing it gives to my skin. The consistency is smooth and it lathers very well. It worked for my mom too, she’s in her 60s and she has dry skin. Kudos to this brand! Ordered this cleanser here a couple of months ago. To be honest I didn’t notice any anti-aging effect but I’m just happy it cleans my makeup real fast, so I now always grab this tube when I’m traveling. Happy with the packaging too. I like this cleanser. I can no longer find offline nearby, but fortunately I found this store. 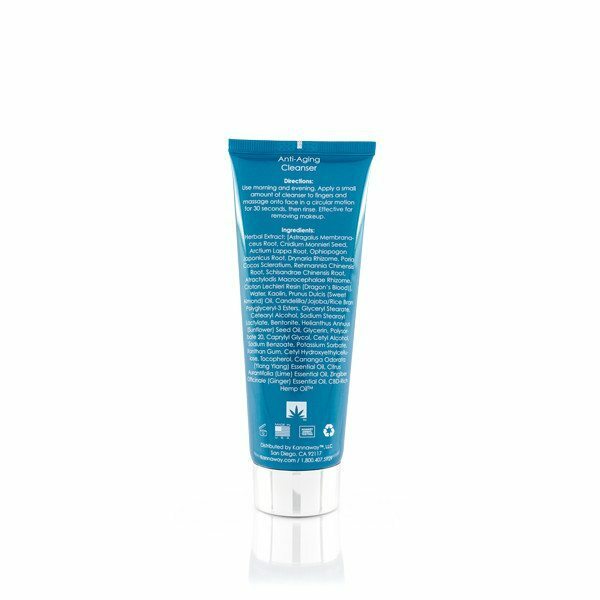 It’s perfect for my mature and dry skin.The cleanser doesn’t irritate my face and I think it improved the texture.